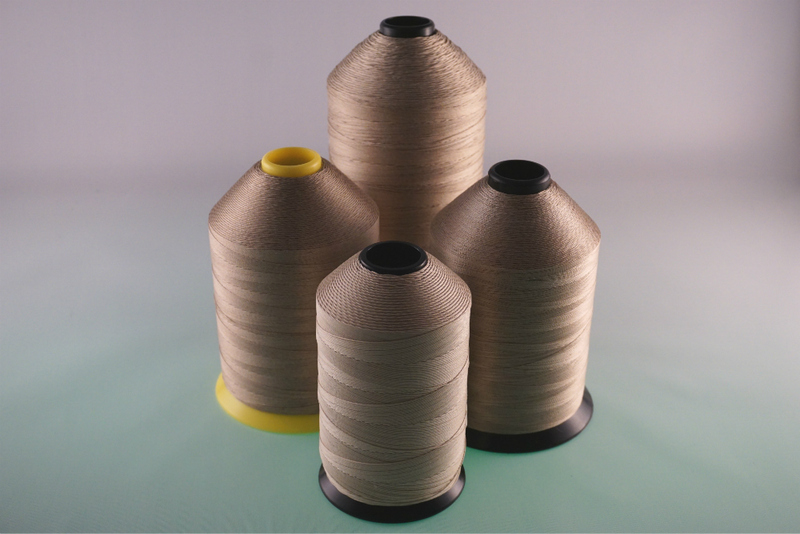 Helpful Tips for Sewing with PTFE Coated Fiberglass Threads (and other high temperature threads) - W.F. Lake Corp. This entry was posted in Fiberglass Threads, Helpful Tips, PTFE and tagged PTFE, Thread, Tips.